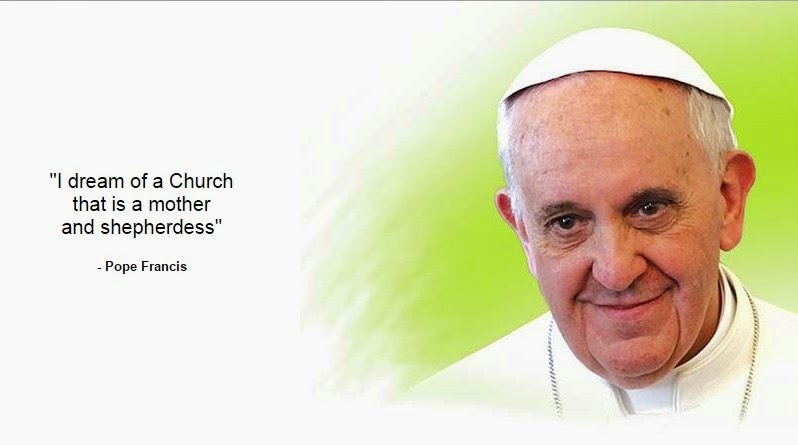 Registrations are now open for the CCI Vatican 2 + 50 Conference to be held in Chennai, India from 5-8 December 2015. The theme of the conference is: “Vatican 2+50: A Cardijn Perspective”. Saint John XXIII convened the Second Vatican Council in October 1962 which concluded during the Papacy of Blessed Paul VI on the 5th December 1965. This Ecumenical Council was responsible for steering the Church successfully through the turbulent years after World War II and guided its growing role in the modern world. In February 1965, Blessed Paul VI appointed Cardijn a Cardinal and Archbishop, enabling him to take part in the Fourth Session of Vatican II as a Council Father. Cardijn was initially a member of the Preparatory Commission on Lay Apostolate and later an expert in the Conciliar Commission at Vatican II. Cardinal Cardijn made 3 speeches at the Vatican II on ‘Religious Freedom’, ‘Young People and the Developing World’ and ‘The World of Work’. At a conference in Manila, The Philippines in October 2012, Cardijn Community International (CCI) launched a 3 year project with the theme “Vatican 2+50: A Cardijn Perspective” to re-examine the spirit and decisions of Vatican II in the areas of ‘social teachings of the Church and lay participation’. This International Conference is to commemorate the 50th anniversary of the conclusion of Vatican II. Representatives from different countries, international organisations and Church leaders are expected to attend this mega event. The Cardijn Community International (CCI) is a movement of people working for sustainable development. CCI promotes Cardijn’s spirituality, vision and SEE-JUDGE-ACT methodology. The 50th anniversary of the Second Vatican Council instils a new hope in us with Pope Francis exclaiming ‘Oh, how I would like a poor Church and for the poor’.